Most lawyers have heard the gloomy statistics – they are around five times more likely to suffer from depression over the course of their lifetime than the general population. 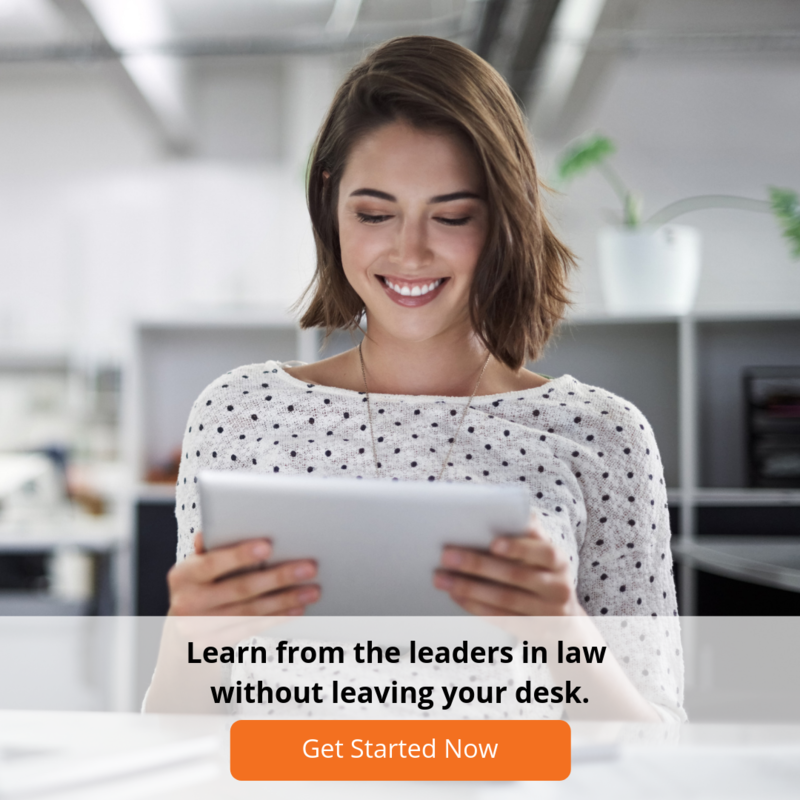 This is not a surprise to anyone who has practised law, which involves long hours working in a high-pressure environment with tight deadlines and high billing targets. Add to this the fact that lawyers have to think negatively to constantly anticipate and avoid “worst case scenarios” for clients, and you have a recipe for stress, anxiety and depression. In the past 10 years, there has been a movement in the broader community to address mental health problems more openly and compassionately. This started with the founding of organisations such as Beyond Blue which sought to change community attitudes towards dealing with mental health. In more recent years, this movement has reached the legal profession. This has translated into initiatives being introduced by local law societies, national bodies, firms, and not-for-profits. There is, on the surface at least, a much greater willingness to discuss and address mental health issues in the legal profession. However, it is clear that entrenched prejudice towards lawyers who suffer mental health problems remain a huge barrier to overcome. The recent attempts to dismiss two NSW Magistrates with diagnosed (and treated) mental health problems exposed the hypocrisy in our attitudes towards mental health. On the one hand, the profession is moving to encourage lawyers to speak more openly about mental health problems and seek support. On the other, it appears to deal harshly with those who seek help and treatment for conditions which would have continued to cause problems if left untreated. Unsurprisingly, recent studies have shown lawyers have a reluctance to seek help for mental health issues, as they believe that employers and others will discriminate against them on the basis of their condition. It is clear that it is still not entirely safe for lawyers to step forward and speak openly about their mental health. And it will not be safe until the profession rids itself of the prejudice that there is something wrong in a permanent sense if someone experiences severe anxiety or depression. Lawyers invest years (and incur a large debt) studying law at university, and then invest many more years developing their skills and carving a niche for themselves in the profession. It is no wonder that lawyers are unwilling to seek help for mental health problems if they believe that this will jeopardise years of hard work. The progress towards achieving greater openness and acceptance of mental health problems in the legal profession is slow but steady. There have been some setbacks, but it is clear that we are heading down the right path towards a mentally healthier profession. For a more in depth analysis of the issues, you might also be interested in checking out ABC Radio National's Law Report podcast on depression in the legal profession, or LawCPD's online course The Ethics of Mental Ill-Health in the Legal Profession.